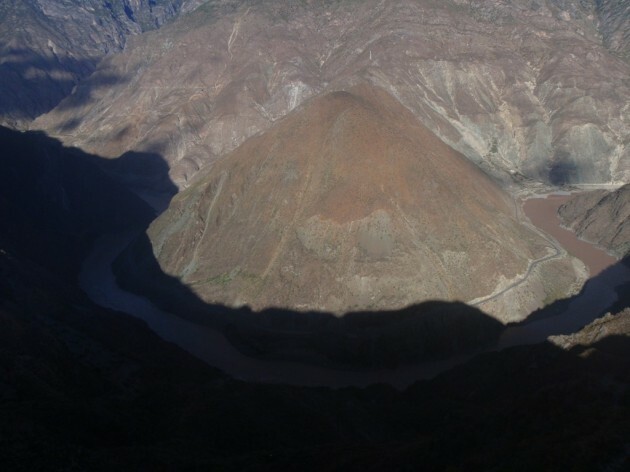 Superlative natural phenomena or natural beauty and aesthetic importance The deep, parallel gorges of the Jinsha, Lancang and Nu Jiang are the outstanding natural feature of the site; while large sections of the three rivers lie just outside the site boundaries, the river gorges are nevertheless the dominant scenic element in the area. High mountains are everywhere, with the glaciated peaks of the Meili, Baima and Haba Snow Mountains providing a spectacular scenic skyline. The Mingyongqia Glacier is a notable natural phemonenon, descending to 2700 m altitude from Mt Kawagebo, and is claimed to be the glacier descending to the lowest altitude for such a low latitude (28Â° N) in the northern hemisphere. Other outstanding scenic landforms are the alpine karst (especially the ’stone moon’ in the Moon Mountain Scenic Area above the Nu Jiang Gorge) and the ’tortoise shell’ weathering of the alpine Danxia. The property is of outstanding value for displaying the geological history of the last 50 million years associated with the collision of the Indian Plate with the Eurasian Plate, the closure of the ancient Tethys Sea, and the uplifting of the Himalaya Range and the Tibetan Plateau. These were major geological events in the evolution of the land surface of Asia and they are on-going. 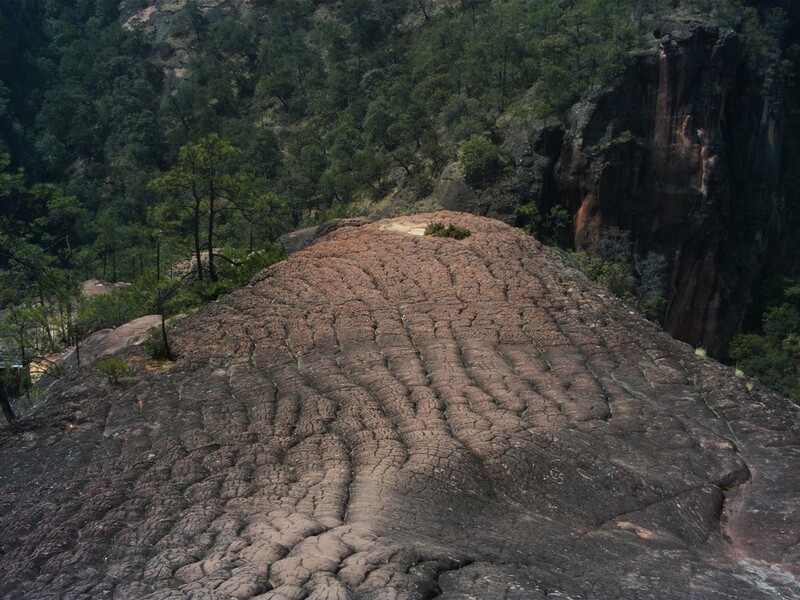 The diverse rock types within the site record this history and, in addition, the range of karst, granite monolith, and Danxia sandstone landforms in the alpine zone include some of the best of their type in the mountains of the world. 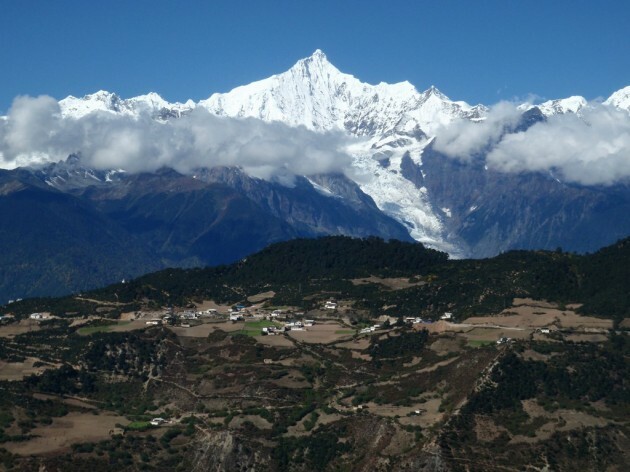 Biodiversity and threatened species Northwest Yunnan is the area of richest biodiversity in China and may be the most biologically diverse temperate region on earth. The site encompasses most of the natural habitats in the Hengduan Mountains, one of the world’s most important remaining areas for the conservation of the earth’s biodiversity. The outstanding topographic and climatic diversity of the site, coupled with its location at the juncture of the East Asia, Southeast Asia, and Tibetan Plateau biogeographical realms and its function as a N-S corridor for the movement of plants and animals (especially during the ice ages), marks it as a truly unique landscape, which still retains a high degree of natural character despite thousands of years of human habitation. As the last remaining stronghold for an extensive suite of rare and endangered plants and animals, the site is of outstanding universal value. 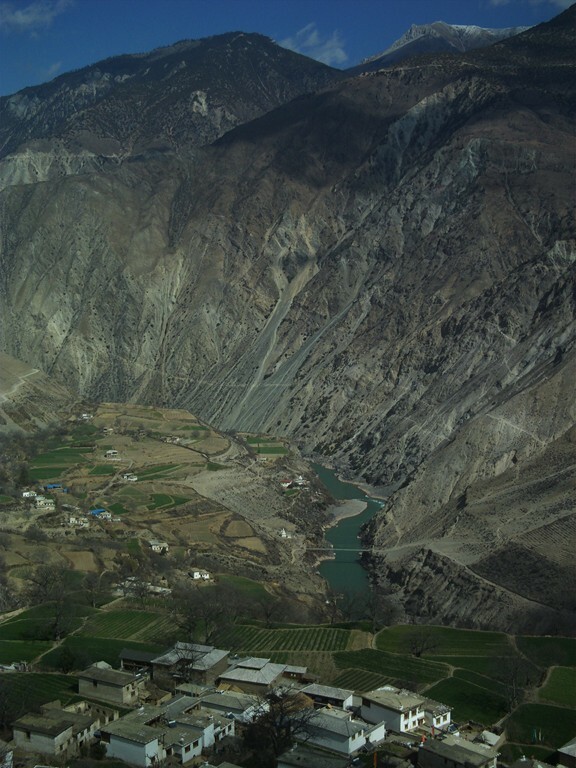 The land area encompassed by Three Parallel Rivers of Yunnan Protected Areas is one of the world’s least-disturbed temperate ecological areas, an epicentre of Chinese endemic species and a natural gene pool of great richness. It supports the richest diversity of higher plants of China…. The park has 22 vegetation subtypes and 6,000 plant species. The area is believed to support over 25% of the world’s animal species, many being relict and endangered. There is a concentration of the country’s rare and endangered animals within the nominated area. Meili-lumivuoret koostuvat seitsemästä lumihuippuisesta vuoresta, jotka ovat tiibetiläisille pyhiä ja näin ollen niiden huipuille kiipeäminen on kielletty. Pyhimmät vuorista ovat Kawa Gebo, jolla sijaitsee Mingyong-jäätikkö, ja hänen vaimonsa Miancimu. Huipuista korkein on Kawa Gebo (6 745 m). Alueen pääturistikohteet ovat Mingyong-jäätikkö ja Yubengin kylä. Yubeng on tiibetiläiskylä pyhässä laaksossa kolmen lumivuoren juurella, Miancimun, Buddhan nyrkin ja Ritarin. Sinne ei ole tietä, vain polku eli sinne pääsee vain kävelemällä tai muulilla ratsastaen. Alueen jäätiköt ovat matalimmalla sijaitsevat jäätiköt maailmassa. Niinpä ne ovatkin nopeasti katoamassa. Mummo on kotoisin Mingyongin kylästä. Hänen nuoruudessaan jäätikkö ulottui aina Mekongin rannalle asti. Nyt siitä on enemmän kuin puolet sulanut. Alueella esiintyy mm. susia, karhuja ja uhanalaisia kulta-apinoita, sekä lukemattomia lintulajeja mm. suuria kotkia kuten lammergeierit. Keväisin vuorilla kukkivat mm. alppiruusut ja atsaleat. Monet puutarhakukistamme ovatkin täältä peräisin. Villinä kasvavat myös esim. raparperi ja selleri. Ensimmäiset alueelle tulleet länsimaalaiset olivatkin ns. plant huntereita eli kasvien metsästäjiä (mm. Joseph Rock).